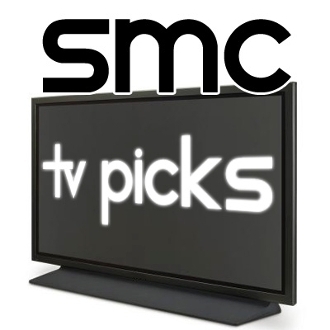 Make your TV PICK now! You receive 1 raffle ticket just for playing! Model receives 1,000 CamRating Points just for playing! + bonus items can be won with your pick! Copyright © 2015-2019 SocialMediaCrown. All rights reserved.